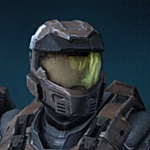 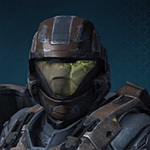 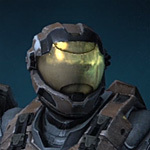 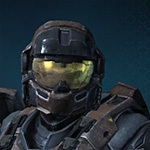 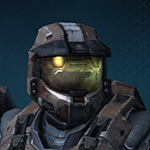 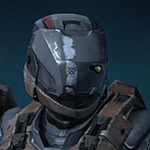 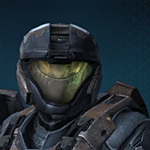 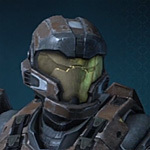 comes loaded with tons of helmets, and helmet variants for you to customize your Spartan with. 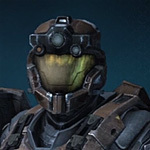 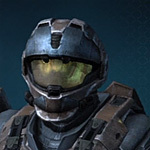 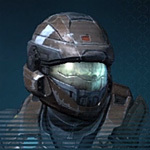 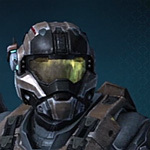 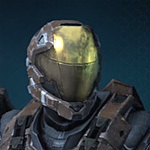 If you're looking to pick out the best of the Halo Reach helmets to use for your Spartan without having to spend the credits to try them out first, we've got the full list of Halo Reach helmets below along with screenshots. 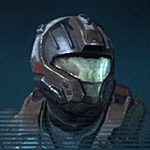 Each helmet comes with three variants that will allow you to slightly modify it by putting some more gear onto it. 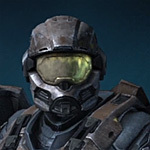 Submitted by Master on Wed, 12/01/2010 - 18:01. 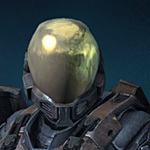 Submitted by eliteslayer on Fri, 03/18/2011 - 17:08. 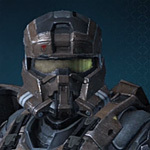 YOU HAVE TO HAVE HALO WAPOINT FOR MILITARY POLICE. 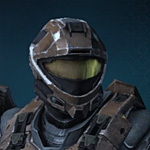 Submitted by Groundon4426 on Tue, 01/04/2011 - 11:40.
the only way to get recon is to buy a card . 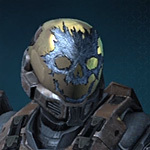 Submitted by eliteslayer on Fri, 03/18/2011 - 17:04.
did you even read what it says.once you reach braigiter you can get it,I now because I don't have a card, yet I still have it.and I don't even have Xbox LIVE. 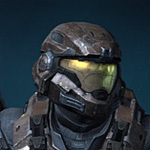 Submitted by eliteslayer on Fri, 03/18/2011 - 22:58.